Reporter Ike Ejiochi has made the move from Connecticut to Washington D.C.
WTTG has hired Ejiochi as its newest general assignment reporter. 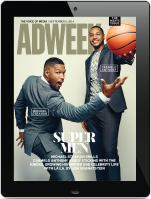 “Ike is a tenacious street reporter. He never stops working a story, all in pursuit of the facts and the truth. Our FOX5 News Team just got even stronger!,” said vice president and news director Paul McGonagle. 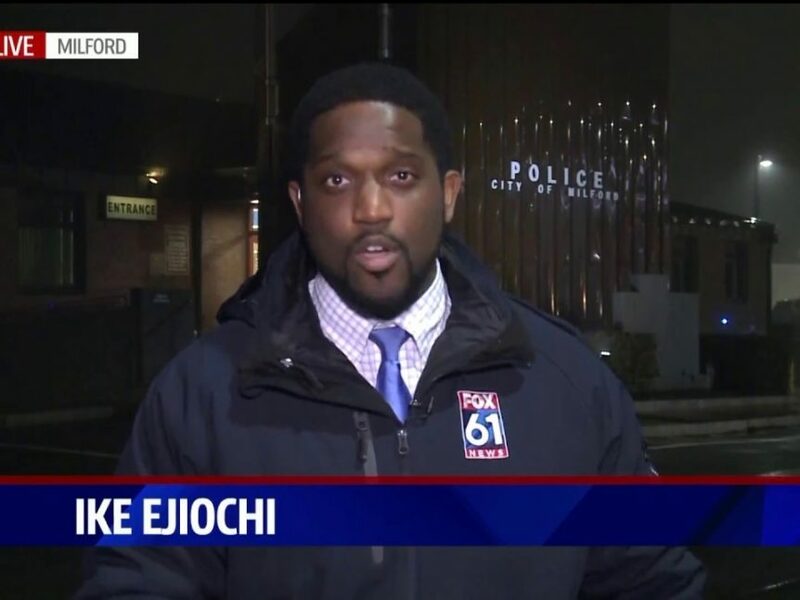 Ejiochi was last at Fox 61 in Connecticut. Prior to that, he worked as KODE in Joplin, Mo.